We at Raggy Charters are thrilled to announce that the arrival of our new research vessel is in sight. After searching high and low for corporate assistance to fund the new research vessel, three companies were eager to help sponsor the expansion of our research fleet. With the increase in the number of Dr Lorien Pichegru’s students, Raggy Charters needed to come up with a way to incorporate the needs of a variety of researchers and their unique data requirements. The Baywatch Marine Conservation Project, Raggy Charters, approached several companies for assistance and we are proud to wear the badge of our new sponsors. 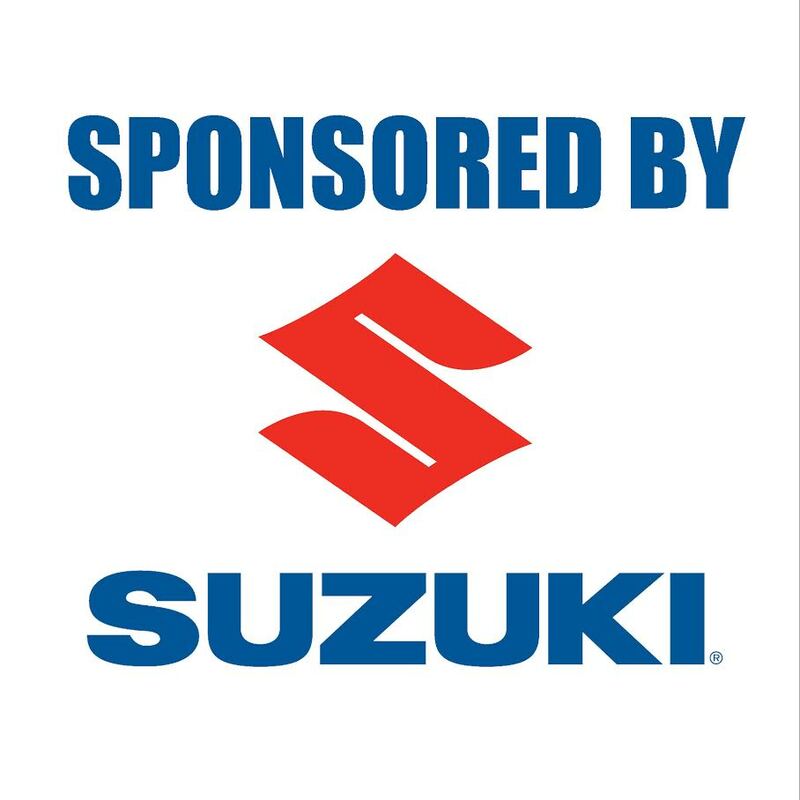 We would like to acknowledge and thank Atlin Chemicals, Buttcat Boat Builders, and Suzuki South Africa from the bottom of our blue hearts. Atlin Chemicals sponsored the materials to build the research vessel. 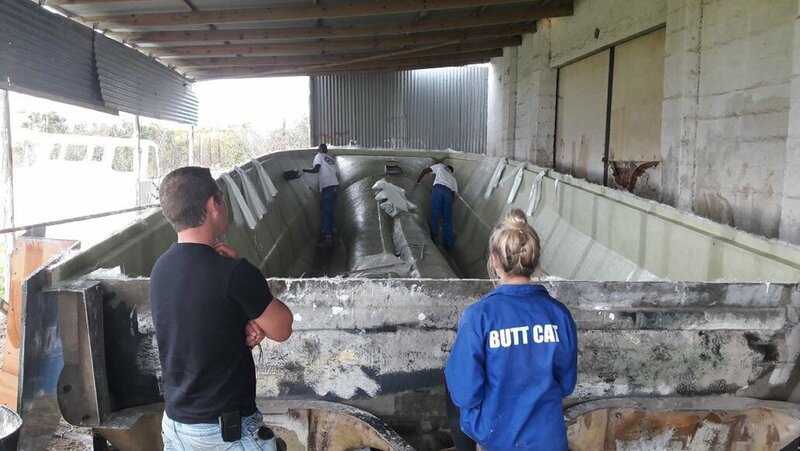 Buttcat Boat Builders in Kenton on Sea are supplying our hull free of charge and last, but not least, Suzuki South Africa has agreed to partly sponsor two DF250TX/ZX black motors. A great percentage of our marine eco-tours fund our small research vessel, Winkle. As Dr Lorien Pichegru’s research questions have become more complex, so have the demands on Winkle. This year we have received a variety of requests from her students, some of which are asking us to add on large winches that would be used to haul up water samples. With our new research vessel on the way we are going to be able to meet every marine scientists needs, and assist with further marine conservation studies. With more research vessels comes ability to incorporate and educate more people about the plight of our marine environment. We look forward to all the new opportunities this new research vessel will offer.